There are still many more dates in the process of being booked right now but here are some have have been confirmed. There will be more dates in California and the west coast in general for January. I know that Phoenix is happening as are SF and San Luis Obispo. The Europe tour in Feb/Mar will be quite extensive so many more dates to still be confirmed on that front. Stay tuned. There will also be a South American tour late-spring and a tour of the Pacific Rim in Asia that will cover Japan, Korea, perhaps China/Taiwan, Hong Kong, and Indonesia. The wheels are cranking hard behind the scenes right now to make all this happen. 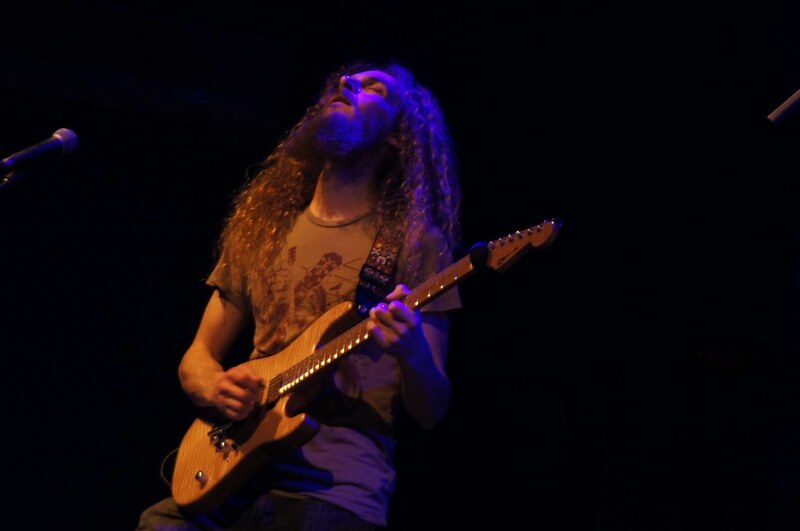 I've started to get very busy now working on all the support functions for the Aristocrats upcoming tours. It all kicks off in Denver in little over a week. 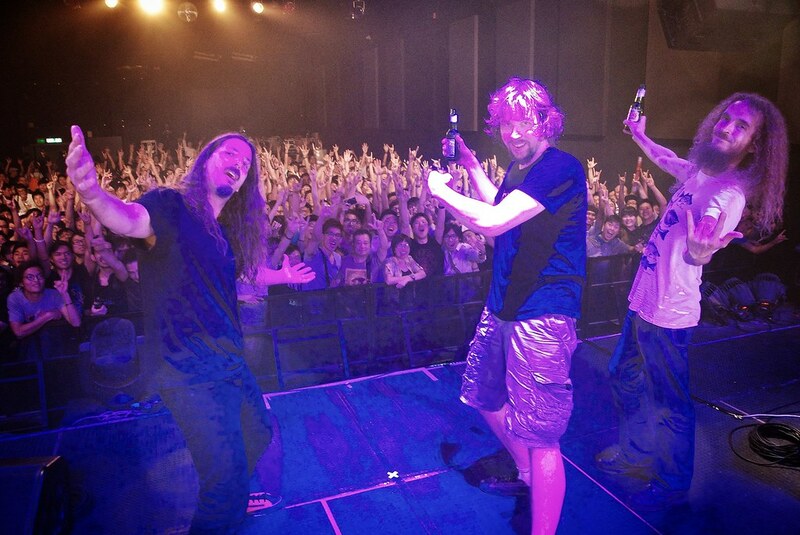 Please check the much expanded tour page on the Aristocrats' site. The guys will tour pretty much non-stop for 3 full months. Some more dates in Europe are still being filled in as I type this. There are way more dates in Italy that need to be confirmed but our promoter there is working hard on that. It has been decided that the band will not tour South America in late-spring as planned due to the World Cup soccer events taking place there. The band is looking at another time frame for SA. A big tour of Asia starting in early-August in Japan is coming together as well. I'm working on the Korean date with my contacts there. This is going to be an extensive tour as well with the band's first shows in China (Beijing and Shanghai). We're also working on Hong Kong, Bangkok, Singapore, Kuala Lumpur, Jakarta and few more cities in Indonesia. 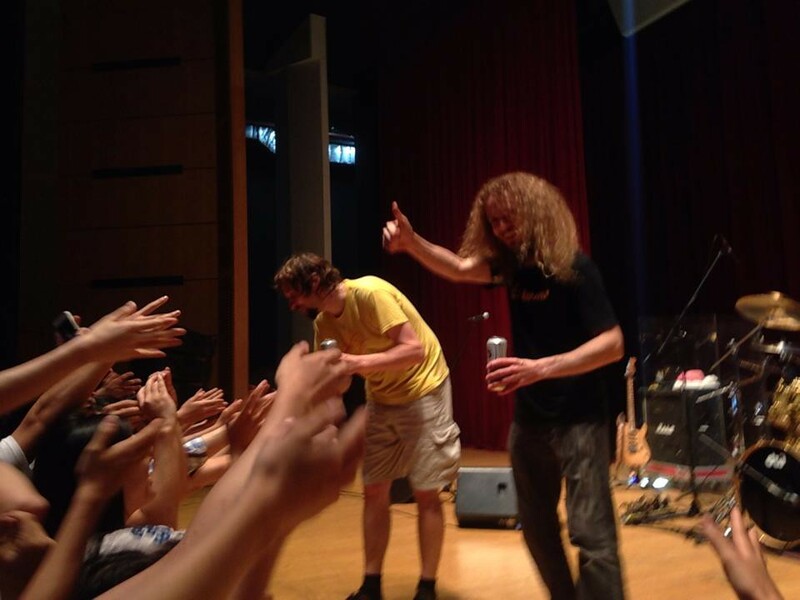 Enthusiasm for Guthrie in Asia is huge and growing by the day. I guess this is a great example of how instrumental music transcends cultural and language barriers. And I've seen this wherever I've been with Guthrie and the band - all over the US, Europe and Asia. The enthusiasm, fanaticism, and passion on the faces of the fans I've seen in every corner of the world is the same. The attendance at the shows is also reaching a new level now. I just heard that the Mexico City show on Jan 28 will have at least 700 people. The average attendance across the board has more than doubled since the band started touring in '11. We're looking forward to even more growth and reach in '14. Okay, I just got this date added to the tour dates page on the Aristocrats' site. The Grove is a very nice good-sized venue. I've seen the likes of Jeff Beck, Steve Vai, and Gov't Mule play there. Guthrie first played a life-changing clinic event at my Tone Merchants shop about a mile away from The Grove exactly 10 years before this gig with the Aristocrats - Jan 24, 2004. A decade ago after seeing that clinic, I said to myself "Im' going to do whatever little I can to help get his name out there and have more people appreciate this guy!" So I became a GG Evangelist. Now, it's a decade later to-the-date and Guthrie's playing at The Grove. How cool is that? I could not have even imagined that. Another cool story to this gig is that almost-exactly 3 years ago (Jan 14, 2011), Guthrie, Bryan, and Marco played an impromptu Bass Bash gig at a restaurant/bar called JT Schmid's that's like a quarter-mile away right across the Honda Center (the large arena for pro hockey, major concert events, etc.). This is the night that the Aristocrats were born. Here is a clip of the guys playing Marco's 'Train Trax' and Marco's incendiary drum solo that brought down the house. 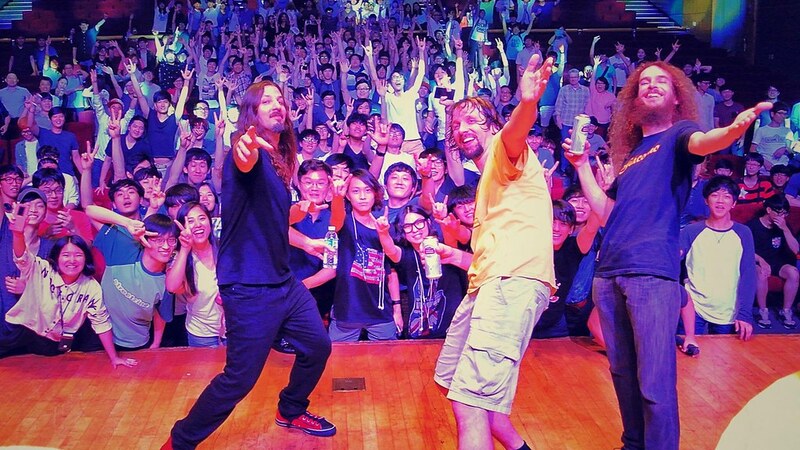 So this is definitely like a double anniversary for me - Guthrie's first clinic event at Tone Merchants exactly a decade ago and then the birth of the Aristocrats three years ago - and to have these anniversaries celebrated at The Grove so close by from where those events took place is really special. We've really come a long, long way since those humble days in the trenches. Another thing I remember is that Guthrie and I were on the way to that impromptu gig three years ago from the Anaheim Convention Center and we passed by The Grove. There was some NAMM event going on there (exactly like the one coming up) and there were many people milling outside the venue. I told Guthrie, "Hey, you'll be playing there someday. It's not too far off." Guthrie, in his typical self-effacing manner, replied, "I can play there but then nobody would come." Well, I can brag here and state that I was right and Guthrie was wrong. 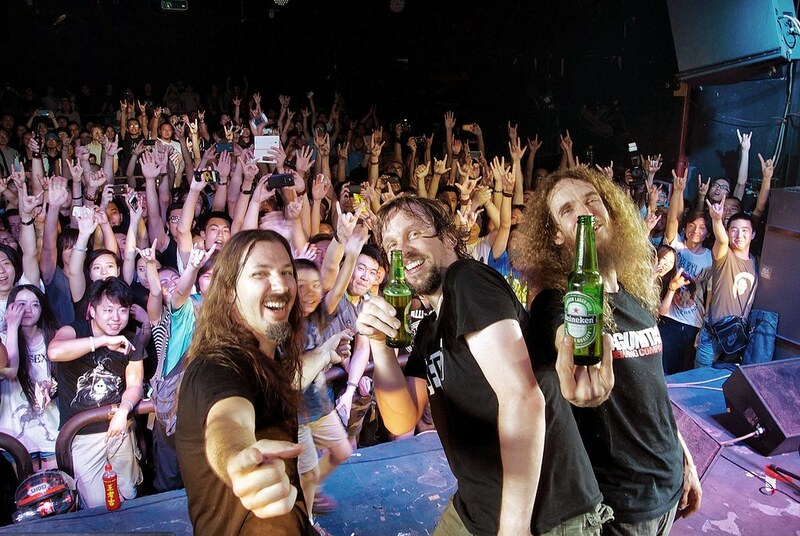 The Aristocrats were there last summer and it doesn't seem like there will be another big US tour that covers Texas until sometime in 2015 after the release of the next studio album. I recently discovered The Aristocrats. Too bad it wasn't last summer. I'm sure you'll have plenty of opportunities to see this band in the future. The guys are in this for the long haul. A few photos from the current Europe tour. The guys are in UK as I write this. The tour is going extremely well with great majority of the shows sold out. As mentioned earlier, Guthrie's appeal is universal across the globe. Fanatical fans are in every corner of the world and Guthrie has an extremely strong following in Asia. I saw that first-hand when I went on a clinic tour with him during the summer of 2010 and again with the Aristocrats the following year. Like Europe, this tour is already shaping up to be a sell-out at every stop. I'm pleased to have arranged the Seoul date which kicks off the tour on Aug 4. Demand is very high in China, the countries in southeast Asia and Japan as well. This will be the band's first visit to China, Taiwan, Hong Kong, Thailand, and Philippines. The reach of Guthrie and the Aristocrats keeps getting wider and wider. Greetings from Jakarta, Indonesia as I'm on another one of my sourcing, supply chain and QC jaunts through Asia for GC. 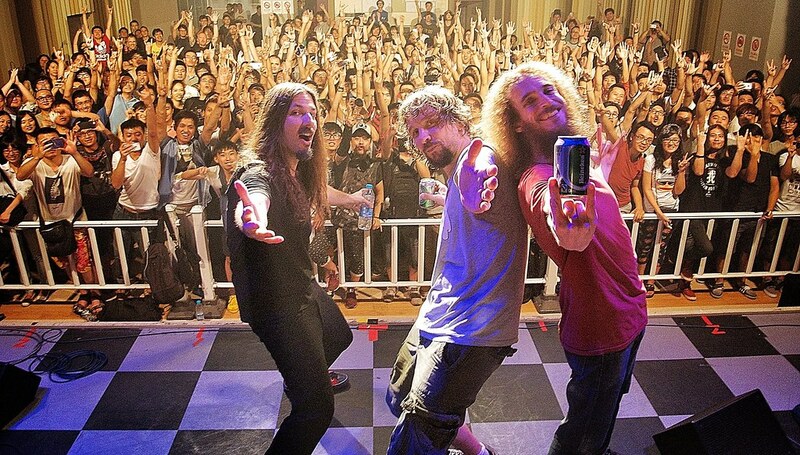 The Asia tour details are being hammered out right now amongst the Aristocrats team members and I was advised of the venue that Guthrie and the guys will play in Bangkok, Thailand on August 17. It's a mighty impressive looking venue. The venues the guys will play in during this tour aren't clubs and bars with standing room only as things have been in the past; these are some serious auditorium and concert halls with plush seating with capacity ranging from 500 to around 800. 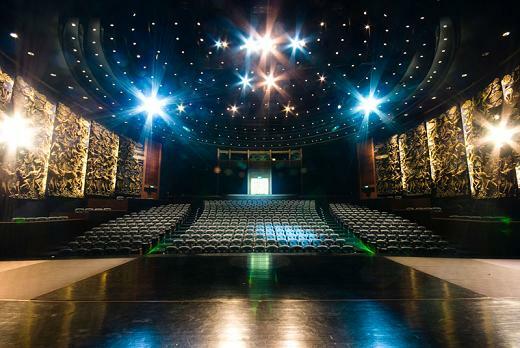 This exotic venue in Bangkok seats 600. This is shaping up to be a very cool tour for Guthrie and the guys. 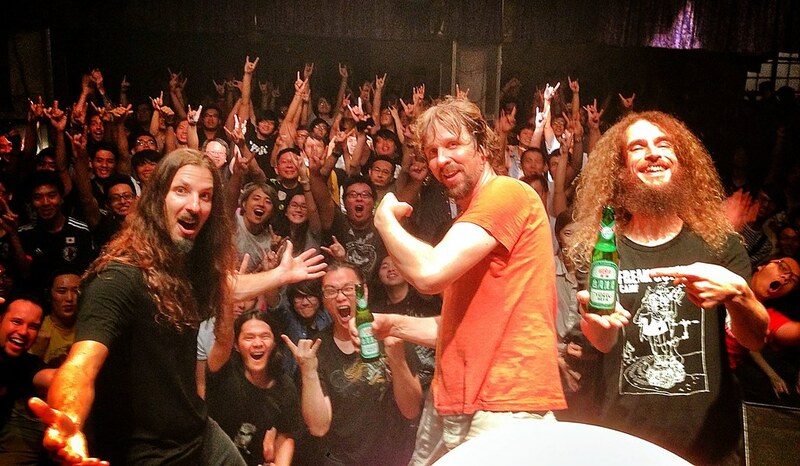 Tickets for the kickoff show of the Aristocrats 2014 Asia Tour in Seoul, South Korea are now on sale. Being a Korean-American who grew up in Seoul, I've been wanting to introduce Guthrie to Korean music fans since that fateful clinic at Tone Merchants over 10 years ago. Guthrie and I finally made it to Seoul for a clinic and impromptu concert performances in June 2010 and then back again with the Aristocrats in July 2011. It doesn't seem I'll be able to make it to the Aristocrats' first visit to Seoul in 3 years with my day job duties but I'm very happy to have been involved in arranging this show with good friends and associates I have in Seoul. They've done a great job booking the show at an excellent venue that seats 800 and I was just advised that half of the VIP seats selling for the equivalent of US$100 have already been sold less than a day after the tickets went on sale. Pretty amazing. But I guess I shouldn't be too surprised. I observed the fervor of Guthrie fans in Korea back in '10 and '11 and it's been 3 years now so there is obviously a good deal of pent-up demand. A lot of great things have happened for Guthrie and this band in those three years and things continue to grow in a fast upward trajectory. It's been a most satisfying thing to observe and this tour promises to take things further upwards in reaching even more fans in the fast-growing Asian market. And just in: a show on Aug 13 in Vietnam has been confirmed! I'll be getting that info up on the Aristocrats site soon. Wow... Vietnam... Guthrie is really reaching places even I could not have imagined. 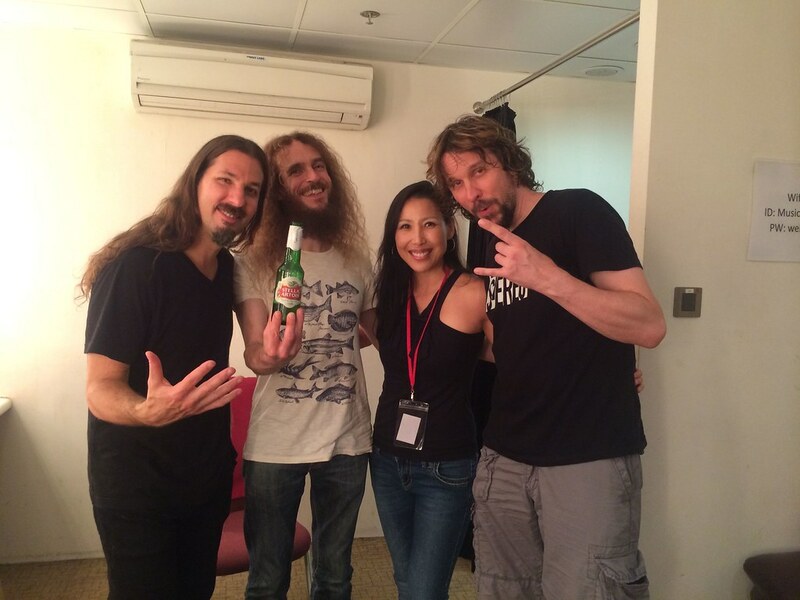 So the Aristocrats 'Culture Clash' Asia Tour started off with a bang in Seoul last night and I was very pleased to hear that the show was a great success (400+ audience) and that the guys really clicked after their first gig together since mid-April. Bryan and Marco came straight to Seoul from Europe after touring with Joe Satriani for a few months and Guthrie had been in Australia for a clinic tour before flying out to Seoul. So, essentially, they meet up in Seoul and just have an extended soundcheck before the show as a rehearsal and then get straight into it and all reports are that the show was awesome. Obviously, I had been a bit anxious about this opening night show in Seoul since I arranged it strictly by email through friends I trusted over a period of around 9 months but I didn't have my feet on the ground at all. I invited friends and relatives to be at the show as well and all I could do was wait until it was over to hear how it all went down. Well, it seems all went extremely well and the guys had a great time in Seoul so I'm happy as well as relieved. The photos below do prove that it all went very well indeed. Being that I'm from Korea and that I've been wanting to introduce Guthrie to serious music fans there since I first saw Guthrie's clinic at Tone Merchants a little over a decade ago, this is all very heart-warming and sweet. 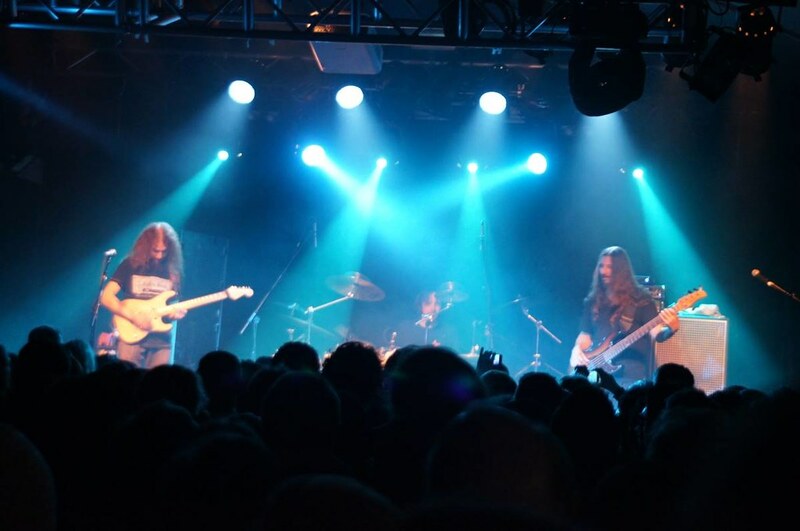 And to take the Aristocrats there after the guys' impromptu get-together during NAMM about 3.5 years ago and the formation of the band afterwards which I was intimately involved with makes it that much sweeter. The Aristocrats' invasion and conquest of Asia is proceeding according to plan. Packed houses in Beijing, Shanghai, and Taipei. Hong Kong is next! Didn't get the number for the Hong Kong show but, judging by the photo, this one seems like the biggest of the Asia tour to date. The Hong Kong show attendance was indeed the biggest of the tour to date: 450+. The Hong Kong show also had a special visitor and long-time Hong Kong resident who met with the guys before and after the show. And who may this lovely lady be? That's my kid sister, Julie.